Whether you want to make your dream kitchen and bathroom a reality or upgrade the features of your house, IVIE Construction is ready to earn your complete satisfaction. 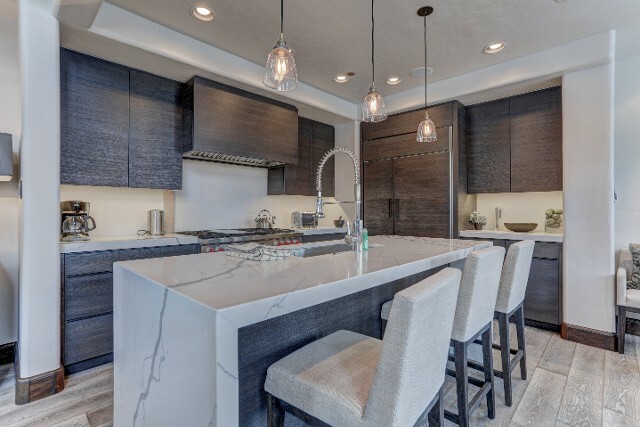 With over 34 years of experience, we offer a wide range of home remodeling services in Heber City, Utah, Park City, Utah, and the surrounding areas. Let our skilled team overhaul your interior or outside space to give your property added appeal and value. Request a free estimate for any renovations you need.